We use the term to represent the suite of evaluation-related activities focusing on the use of, and demand for, evaluative information rather than solely on evaluation. Every voluntary organisation we work with wants to describe and explain the difference they make to people’s lives and to learn from and adapt their work so that they do the best they can. We design evaluation and learning to help voluntary organisations achieve this and to help funders and commissioners find out more about the work they support.  Our support is geared towards change: we work closely with our clients to understand what they want to achieve and design evaluation and learning processes that will help. Evaluation can encompass a broad range of activities – including performance management, knowledge management, organisational learning and strategic learning. It can focus on a whole organisation, a single activity, or a programme of work. Each evaluation is bespoke because each organisation’s needs and questions are different. And each organisation has different resources and capacity for evaluation and learning. We design evaluations that are light touch and inexpensive, and make the most of the data already collected by the organisation. At the heart of our approach is supporting people to question, learn from and adapt their work in real time. How we do this varies from one-to-one meetings with senior staff and trustees to discuss strategic challenges through to written briefings and reports supported by facilitated workshops. Our priority is that our evaluation and learning services are practically useful and relevant to people’s work. 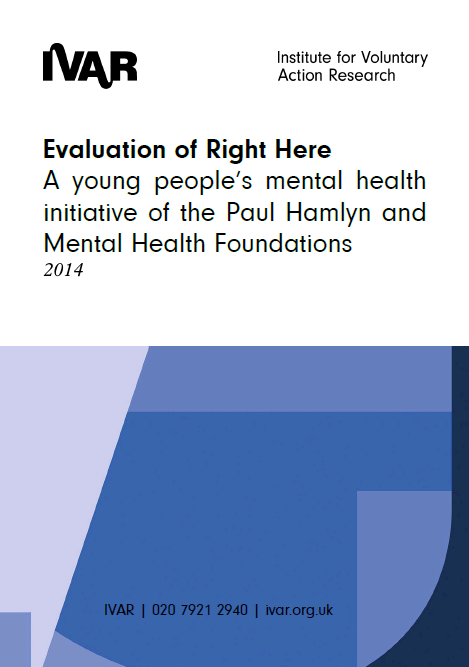 Right Here was a five-year initiative, funded by the Mental Health Foundation and Paul Hamlyn Foundation, that aimed to improve preventative and early intervention approaches to supporting the mental health and wellbeing of young people. 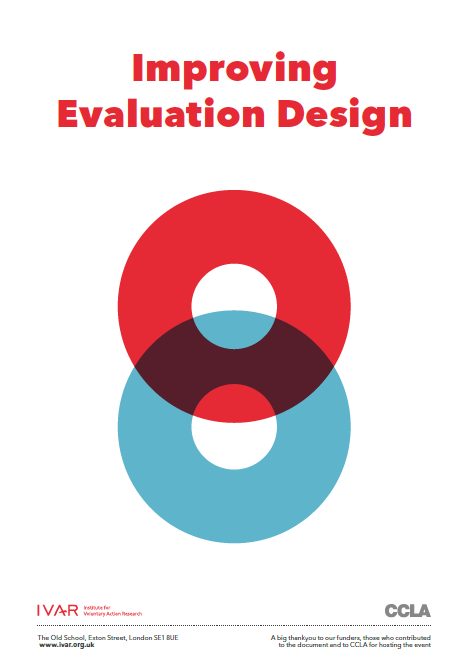 Developed in collaboration with funders, we have developed a guide for improving evaluation design for trusts and foundations. We have a significant body of work in this area. Read a summary of our learning and examples of what has been achieved. Increasingly we are being asked to form longer term partnerships with our clients to learn and adapt in realtime.